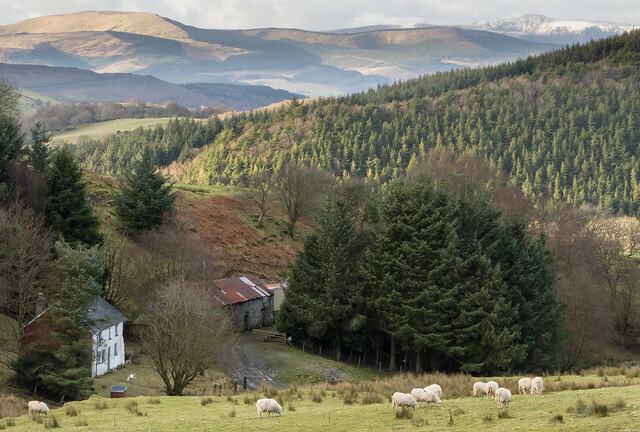 Following the NAMHO Conference in Aberystwyth back at the end of June, we started talking with Graham Levins of the Welsh Mines Preservation Trust. One of the projects that they are working on is excavating and documenting the lead mine workings at Cwmbyr, Aberhosan, Mid Wales. As this is 20 minutes walk from the house, it made a good candidate for some new ideas we had on presenting these remote sites on websites. Following on from the success of the 360 degree panoramas we did in the South of France and at Temple Mine, Cwm Rheidol as part of laser scanning projects with the RCAHMW and AboutHouses project, we carried out a series of panos around the site and then worked with Graham to annotate and add in some of the images from his vast collection to show the extent of excavation work carried out at the site by the trust.